Logger Campground in the has roughly 250 campsites and is located on the shores of Stampede Reservoir in the Tahoe National Forest. 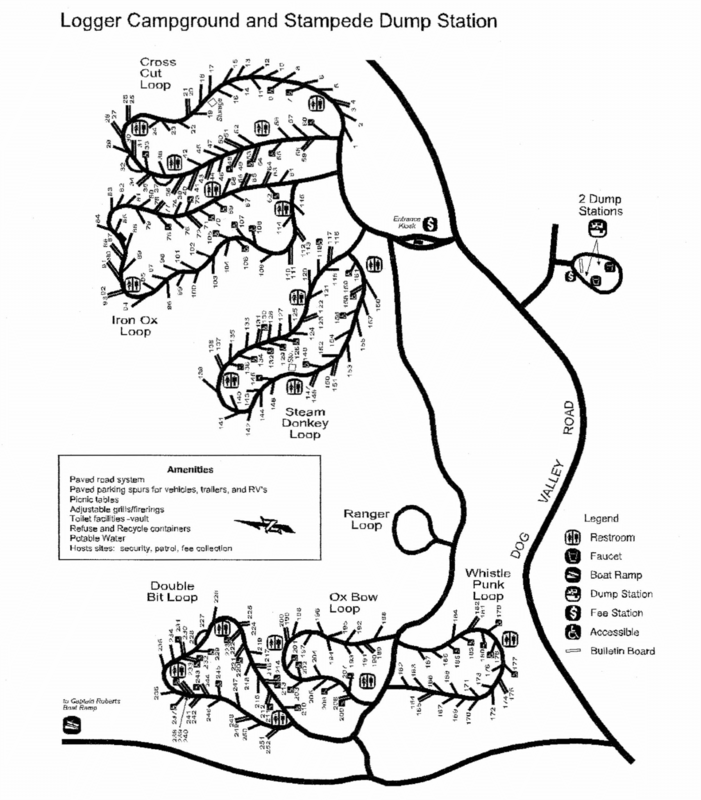 The campground has 6 camping loops (Crosscut, Double Bit, Iron Ox, Ox Bow, Steam Donkey and Whistle Punk) with single, double and triple campsites that accommodate tents, trailers and RVs. Several sites also have nice views of the water. Each campsite also has a table, fire ring and grill. Campground amenities include drinking water, vault toilets and a dump station. Firewood is also available for sale from the camp host. There is also a boat ramp adjacent to the campground. 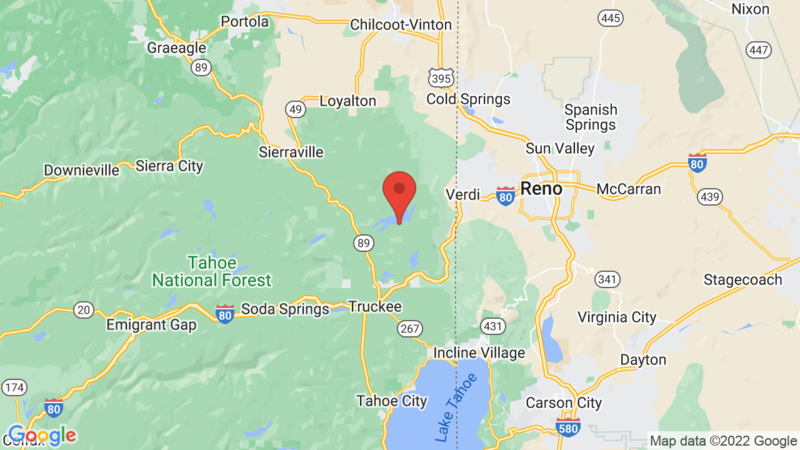 Group camping is available at nearby Emigrant Group campground. It is also on the shores of Stampede Reservoir. Visted Logger Campground lately? We'd love to hear about your adventure. Did you find us useful? Did we forget something? Anything our community should know before heading out to Logger?